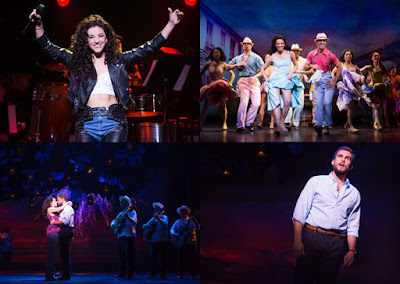 Review: This won’t be a surprise for anyone who knows me, but Gloria Estefan’s songs, like the ones from other pop stars of the 80s and 90s, weren’t the kind I listened to. While my friends played their records, I was listening to Sondheim, Porter, Herman and so on; you get the point. Nevertheless, when I played this cast recording for the first time I was surprised that I recognized more than a couple of songs. Not only that, but I also enjoyed some of them: “Anything for You”, “1-2-3”, “Here We Are”, “Conga” and “Don’t Wanna Lose You”. The truth is that my husband liked her and had a couple of her albums. This is the last jukebox musical that opened on Broadway and this live recording is a feast for Gloria Estefan’s fans. 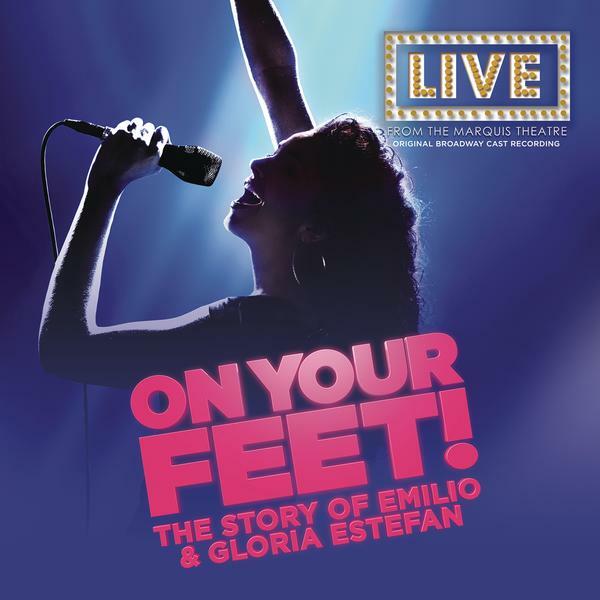 Giving life to Gloria, Anna Villafañe sounds uncannily like her and sings with feeling. 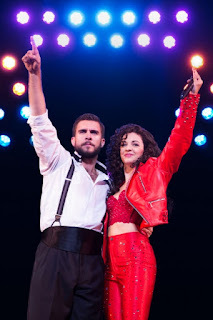 As her husband, Josh Segarra doesn’t show a very strong voice and sometimes seems to push it more than he should. In supporting roles Andréa Burns and Alma Cuervo keep the Latin spirit alive. Although I couldn’t be a worst connoisseur of any kind of pop music, I think this is probably Latin pop at its best. The fact that it was recorded live, give it a more thrilling side and the result is an entertaining recording that will probably make you want to get up and dance. As for me, I really like some of the songs, but this isn’t my kind of music.